Hi There welcome To My Blog And If You Watching This Article That Means You Need Free Paytm Cash. Ok So Now I Will Explain to You How You Get Free Recharge And Free Paytm Cash By Doing Very Easy Steps. So If You Don't Know There Are Many Apps On Google Play Store They Are Providing Free Paytm cash. And The Question How We Get Free Paytm Cash. So If Have to Download Some Apps And Complete Some Simple Task Of Your Apps. Now Let Me Show You Some Of The Best App To Get Free Paytm Cash. So Here Is The First App Name TaskBucks. 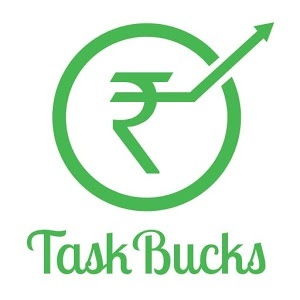 Taskbucks Ia A great App To earn Free Paytm Cash. Many I Used This App Much Time And I Earn A Lot Free Paytm Cash From This App And If You Do Believe The Software Interface Is Very easy Anyone Can Use This And They can Earn Free Paytm Cash. 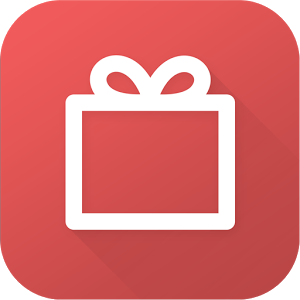 I Already Talk About Ladooo App, Its A great App For Those Who Want To Earn Paytm Cash Faster. 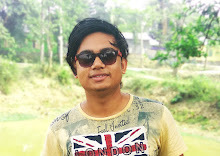 And I Recently Used Ladoo App And Its Gives Me A Great Experience And Also I Earned RS-120 Paytm Cash. So I Think That This Is The 2 Apps That Provides Free Paytm Cash these Days. And Again There Is A lot Of Application On Google Play Store But Some Application Did not Work Properly That's Why I Only Share You The 2 Apps. but If you Need For Paytm Cash Than you Go To Play Sytore AThere IS A Lot of Apps That You Can Use to Earn Paytm Cash. And If you have Any Question Regarding Our Blog Than Please Be Free To Ask.